Preheat oven to 325 degrees. Pierce pork with knife and insert garlic cloves all around. Mix all dry ingredients; combine with recado (diluted in orange juice) and coat pork. Marinate overnight. Place pork in large roasting pan lined with banana leaves. Add onion, sweet pepper and place cilantro on top. Pour remaining marinade liquid and add more water to pan to approximately 1 inch high. Cover with banana leaves and seal tightly with foil. Bake for 5 hours or until meat is very tender and starts to release from the bone. Shred pork and serve on warm corn tortillas topped with pickled red onions or habanero salsa. Cochinita (small pig) pibil (to bury) literally translates to “buried whole suckling pig.” Traditionally, you should marinate the pork in the same manner, but cook the whole pig wrapped in banana leaves underground with fire wood and hot stones for hours until tender. Zinfandel is a dark-skinned grape variety, which has been widely cultivated in California since its arrival from Europe in the early 19th century. It wasn’t until the 1990s when Zinfandel was confirmed to be Italy’s Primitivo, which originally came from Croatia. Here in the Sierra Foothills, wineries are well known for producing great Zinfandels. 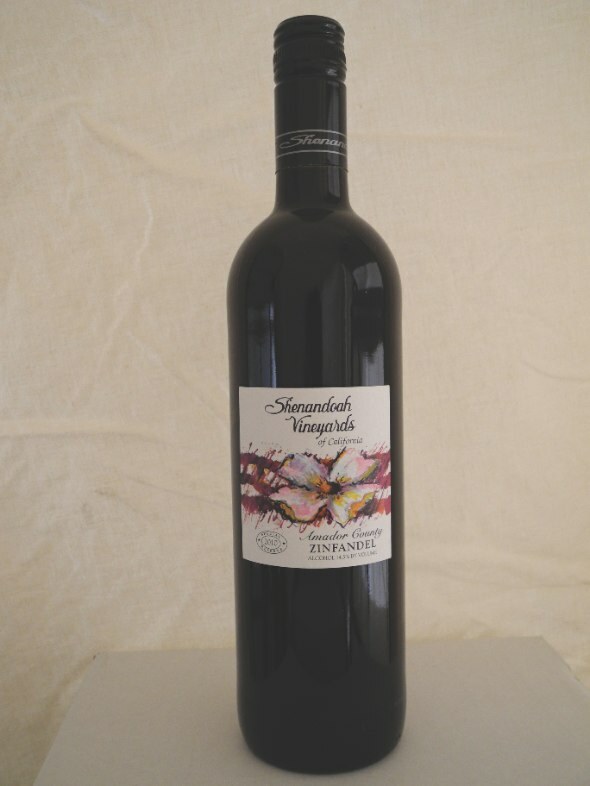 One of those great Zins is the 2010 Special Reserve Zinfandel from Shenandoah Vineyards, a winery owned and operated by the Sobon family since 1977. The grapes for this wine are grown in one of the oldest vineyards in the area, Paul’s Vineyard (Paul Sobon is the winemaker); the vines were planted before prohibition and are very low producing. This wine variety has been amazing for a long time, but the 2010 vintage is exceptional! It has intense fruit-forward flavors of ripe plum and cocoa, and is a bold mouth-filling wine that will go well with a variety of foods, including lamb, duck and this month’s flavorful pork recipe, Puerco Pibil. Have a taste of “old vine Zinfandel” for approximately $11 a bottle. Cheers!